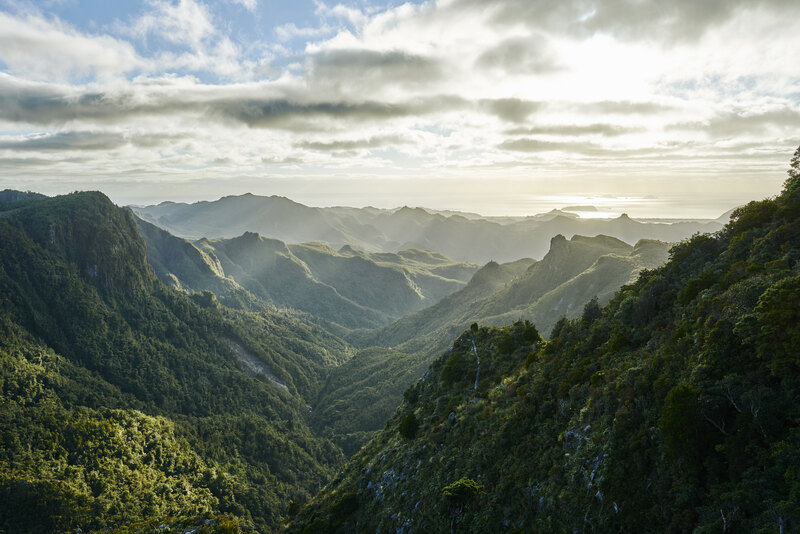 Last weekend we did an overnight hike to the Pinnacles Hut in Coromandel Forest Park. Despite not much sleep the night before (a full 80 people at the hut) it was worth it with a view like this above in the morning. Taken from just below the Pinnacles lookout platform. Shot on an A7R with Zeiss 2/25mm.